WARRANTY !!! 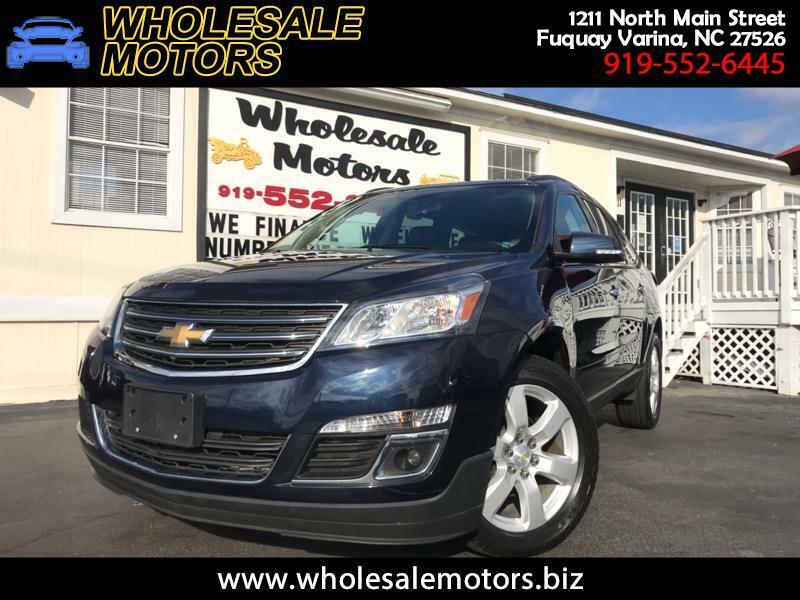 1-OWNER / CLEAN CARFAX / NO ACCIDENTS / LT PACKAGE / 20' WHEEL PACKAGE / HEATED SEAT PACKAGE / POWER SEAT PACKAGE / MIDDLE ROW BUCK SEAT PACKAGE / CHEVROLET (GM) FACTORY POWERTRAIN WARRANTY / 120 POINT INSPECTION / GREAT FINANCING PACKAGES AVAILABLE FOR EVERYONE. WE LOOK FORWARD TO EARNING YOUR BUSINESS. HAVE A GREAT DAY. Warranty Description: CHEVY FACTORY WARRANTY.